Geoffrey Ahern continues his passionate discussion on addiction in this highly informative and clinical talk. 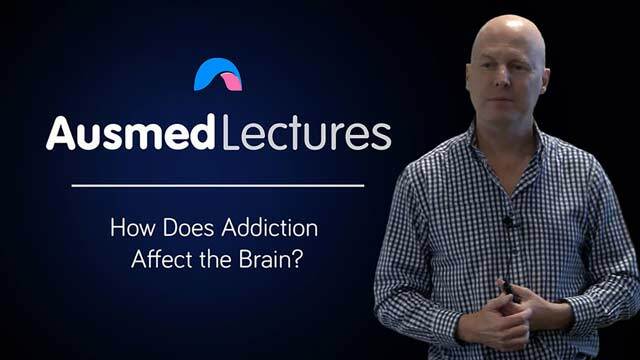 Looking at the brain regions involved in addiction will take you back to Anatomy and Physiology 101, however, Geoff believes that by understanding that addiction is a biological process, and not just a result of bad choices, we as healthcare professionals can provide better and more compassionate care. An interesting take on brain anatomy.